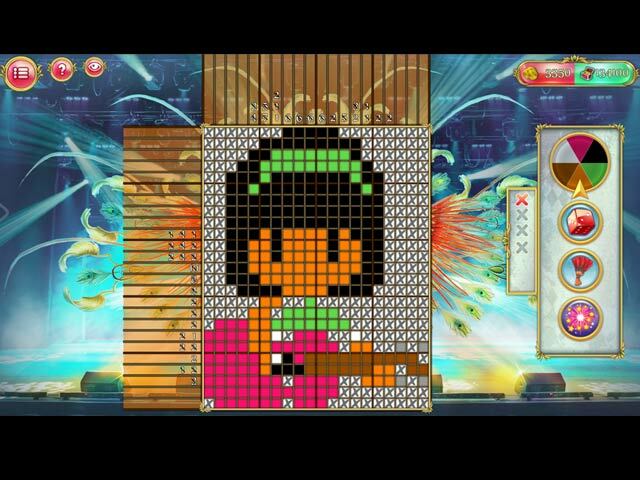 Don’t miss this chance to join the carnival and take part in fantastic performances with unbelievable costumes, loud songs, dancing and fun atmospheres. 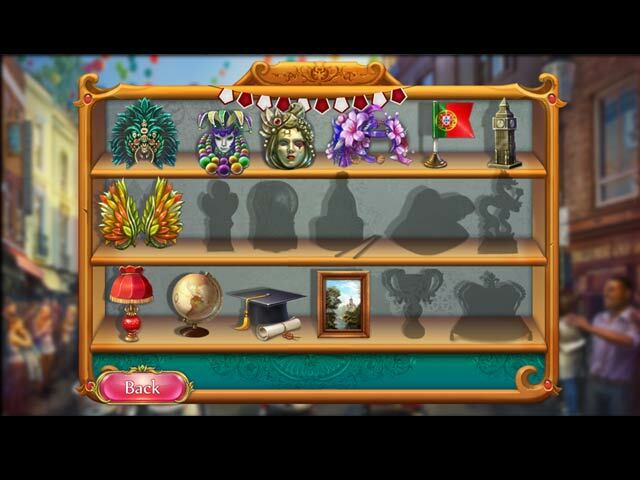 Complete fun griddlers puzzles and piece together scenes from bright dance parties in Rio, a visit with marvelous Chinese dragons and a battle of flowers! 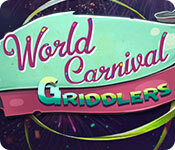 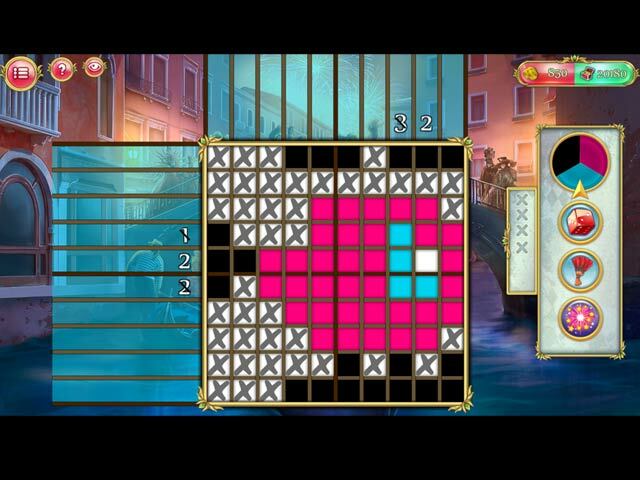 Put on your mask and go on a grand carnival tour in World Carnival Griddlers!